Strain the yoghurt through a mesh (I use a sifter) to sift out the kefir grains. Add the grains to a new batch of coconut milk. 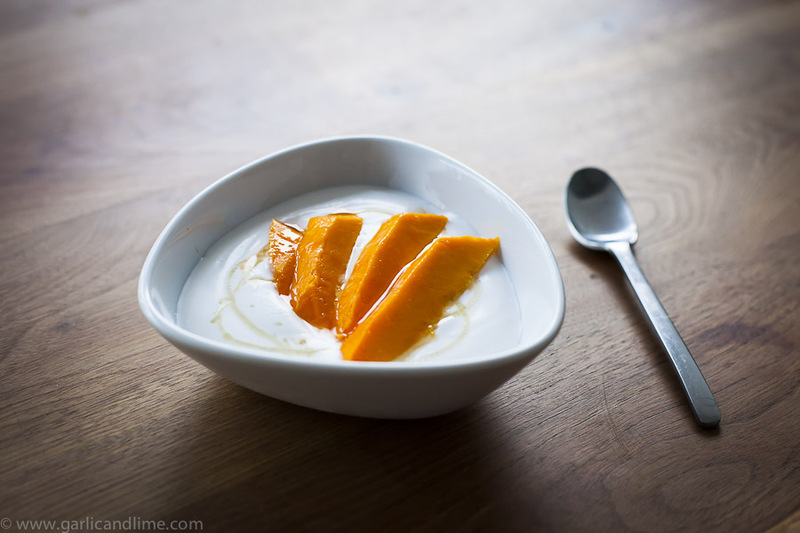 Place the coconut yoghurt in a bowl in the fridge for 1 hour to cool down. It will also thicken in the fridge.